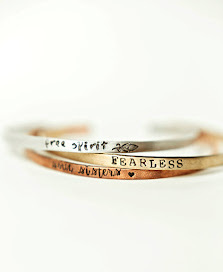 Its that time of year, where you begin your hunt for the perfect gifts for those you love and hold near and dear!! My shop offers, the PERFECT gifts for this time if year. 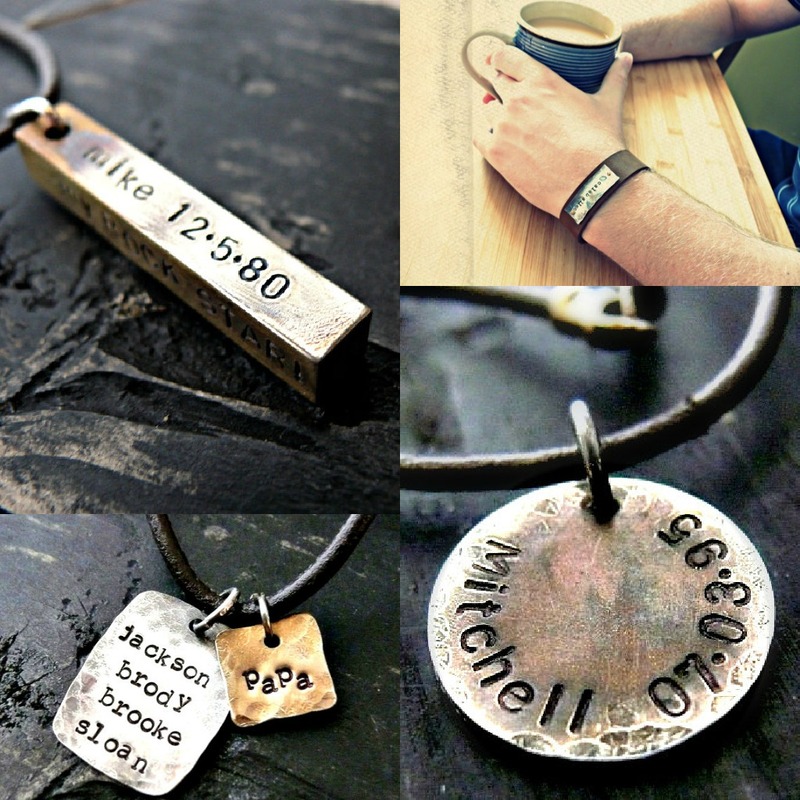 I create hand stamped personalized necklaces for both men and women! Rustic style, all 100% handmade by my own hands. I am currently 4 weeks into orders and now is the time to place your orders, every year my shop receives hundreds of Christmas orders. 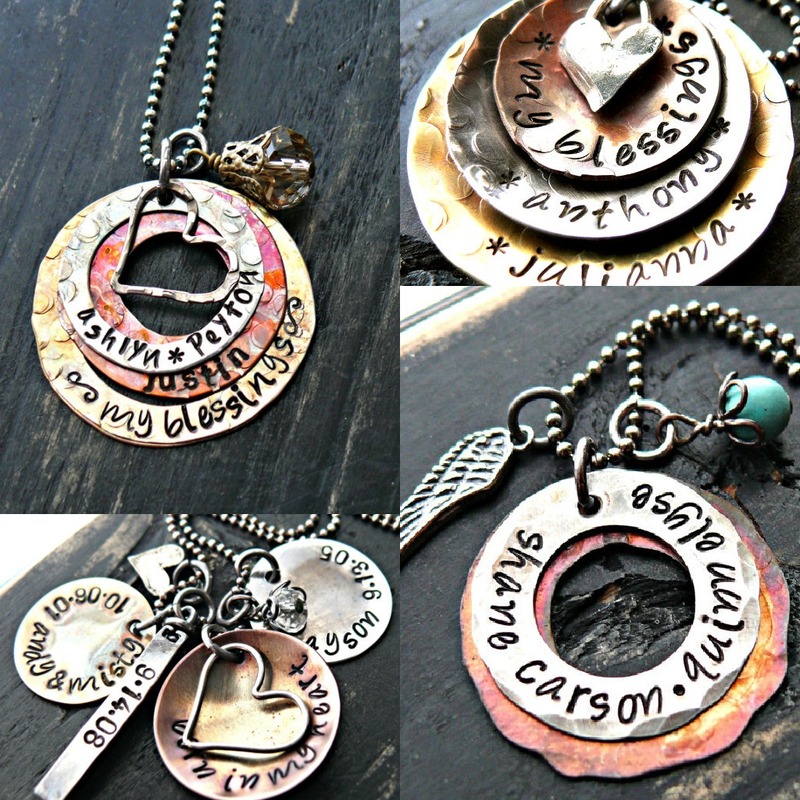 Please always read my shop announcement page for current updates on lead times etc. 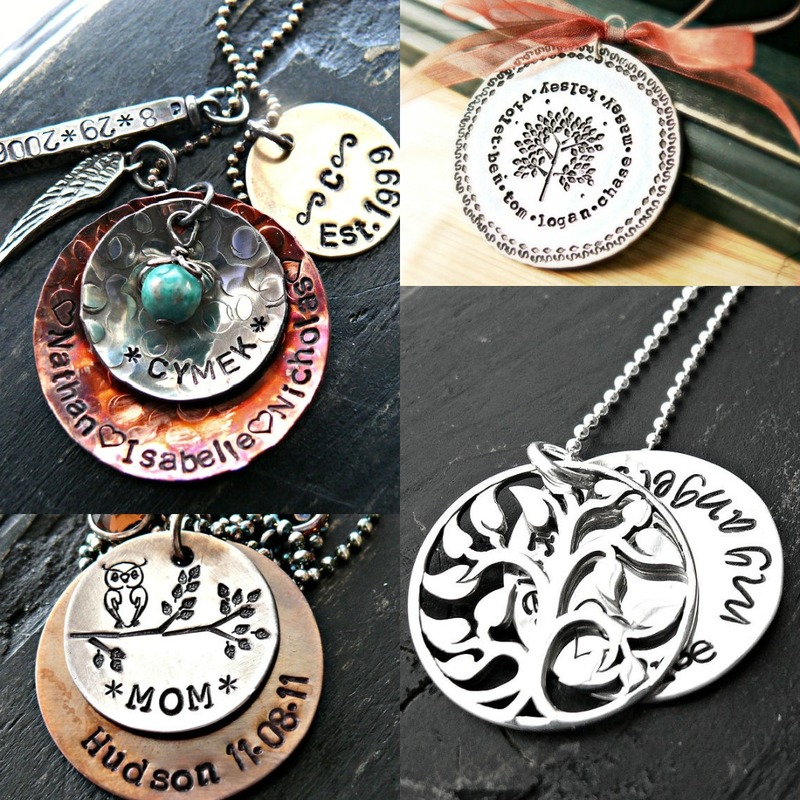 I like ALL of those that are listed in last year's most popular sellers! How long is the shop sale going to be going on? I'll be tweeting about it over the weekend for sure! thank you :) It will go on till the first week of December! 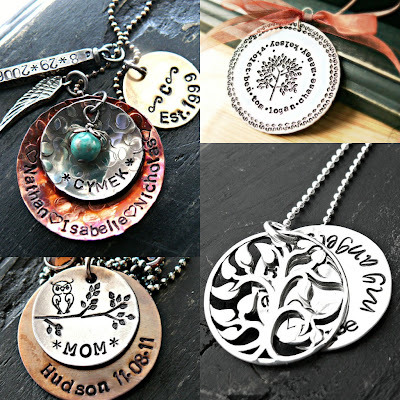 Beautiful things :) I love stamped jewelery! !